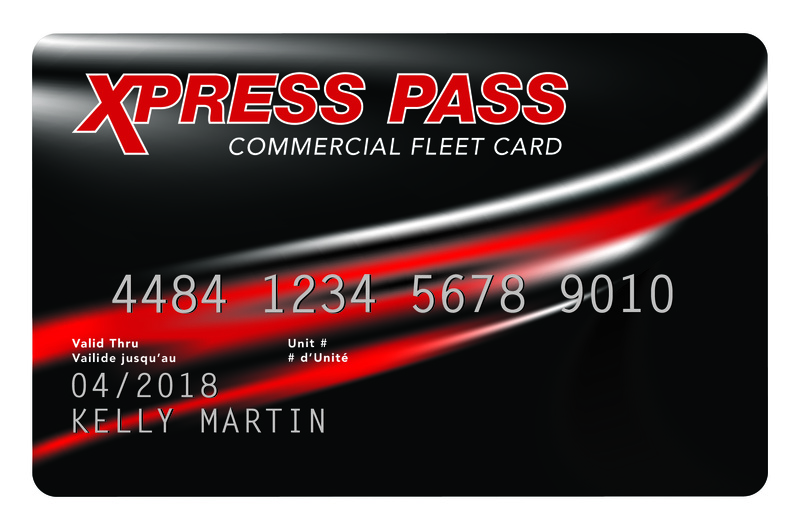 XTR is proud to announce the launch of our new XPRESS PASS Commercial Fleet Card. The objective of the new card is to help YOU help the local businesses in your community. Fleet customers can be an integral part of our customer base. The Xpress Pass fleet card allows you to not only attract but retain these customers to your locations. 1. Converting current business customers to Fleet Card Users =30% increase in customer volume. - example: increase from 2/3 of customers fill-ups to 3/3. We have printed credit applications along with promotional signage for ALL STATIONS.